Happy September everyone! It is my birthday month, yay! It also means it will soon be fall, double yay! But FIRST! 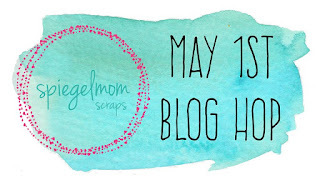 The Sparklers have created some awesome projects for this blog hop, to highlight the brand new release of sequins, and they are gorgeous! One lucky winner will win them all! How cool is that? 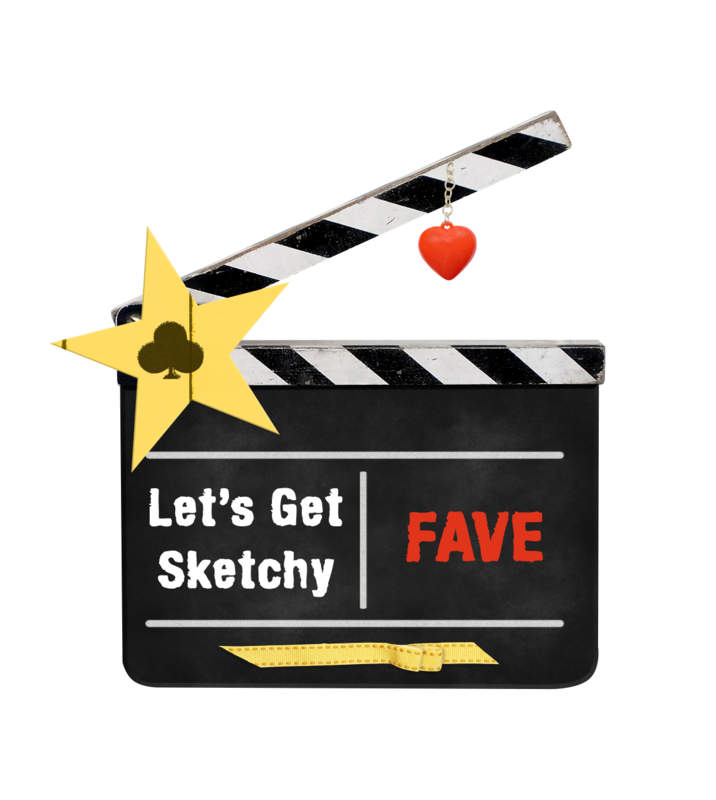 All you have to do is follow this hop, commenting on each design, and then you will be entered to win! Awesome! 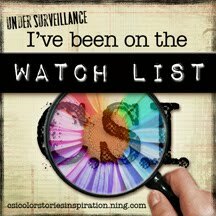 You should be coming from Sara's blog, but if not, hop back there and check out her and Raquel's projects! Here is my layout, I was inspired by the On Pointe sequin mix. It is so gorgeous, with pops of pink, green, and blue. Not to mention the occasional little black sequin. Perfection. 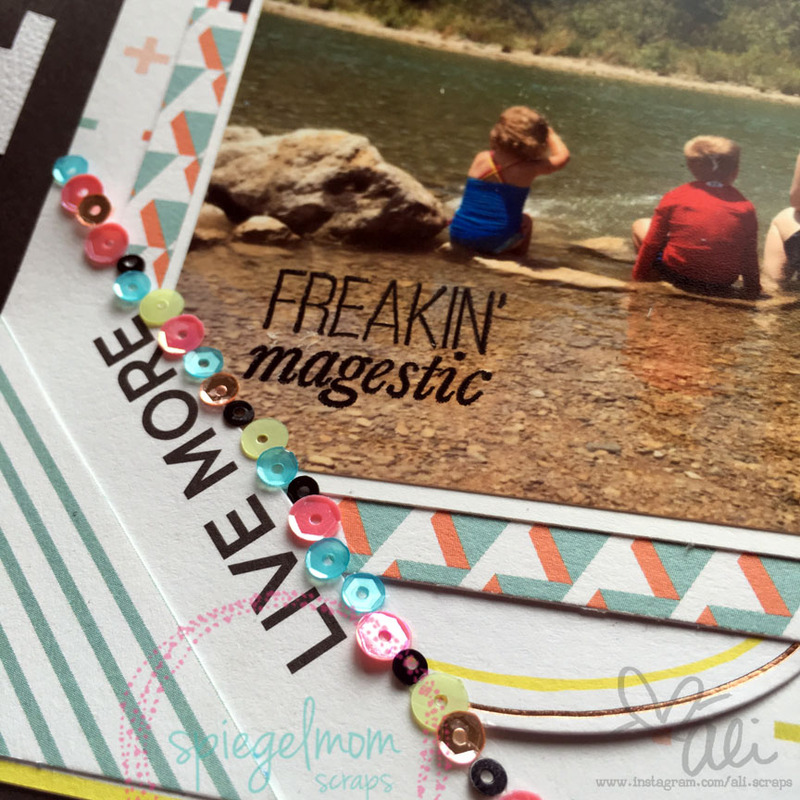 One of my favorite things to do in scrapbooking is add little pops of black for interest. This sequin mix is one of my new favorites! Here is a closer look at those gorgeous sequins! I hope you love these new sequins as much as I do! Good luck on your hop! Next up is Karla's fabulous project! Hi scrappers! Happy May! 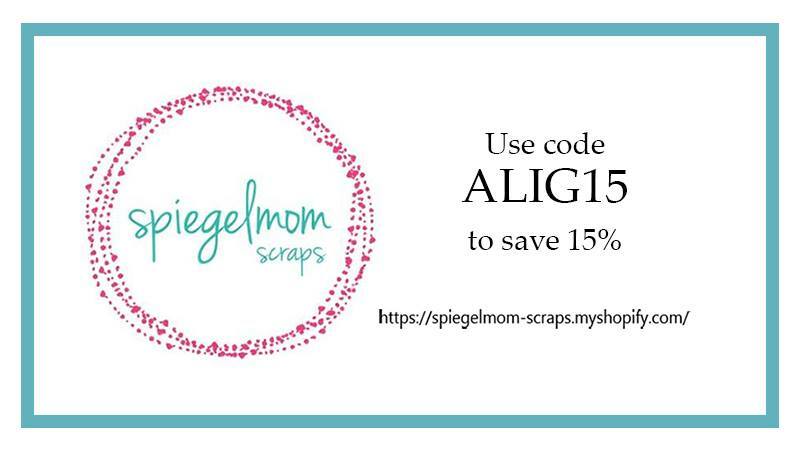 I am super excited to be here, participating in the Spiegelmom Scraps blog hop! Hopefully you came from Rachel's blog and saw her amazing work! Here is the line up again, just in case you get lost! 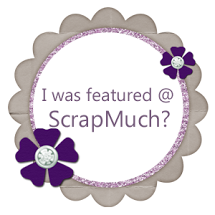 I want to share a little layout about me...but first, some close ups! I absolutely love the new 2 Cool 4 U, Two sequins. 2 Cool 4 U was one of my faves and this one is even better (if that is even possible!). I also threw in some Purple Rain in a Mini Glassine Embellishment Bag, and I just love the outcome! 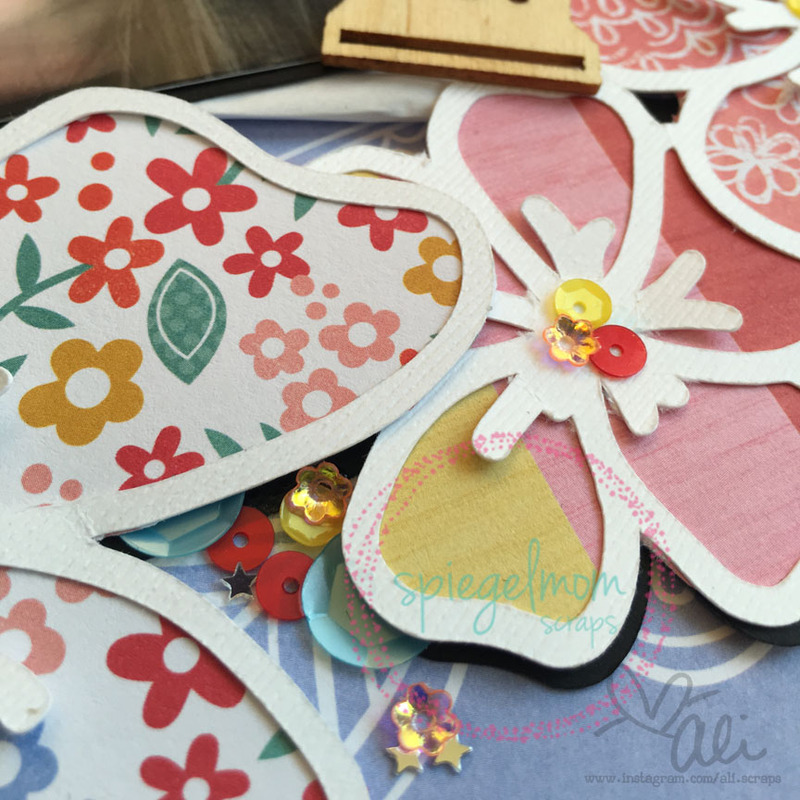 This sequin mix paired so perfectly with Amy Tangerine's Oh Happy Life, so I couldn't stop tucking them under the die cut flowers! Here is my completed layout! I created this flower cut file, which is something I love to do. I also chose a purple background because purple is my favorite color and I am loving the addition of purple in more and more collections these days! For a bit more dimension and a different texture I added some wood elements. My journaling is hidden in that Glassine Bag! 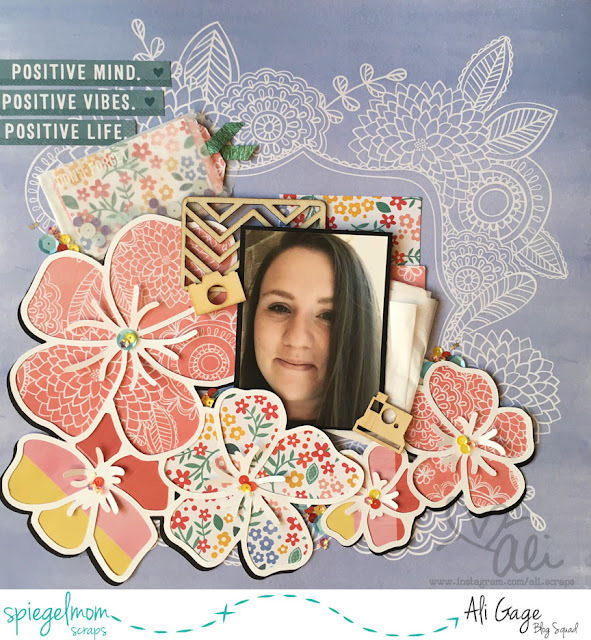 I journaled about positivity in my life and how important it is, yet somehow I let the anxiety monsters in too often. My goal this year is to take life slow and focus more on the positive! I love the mantra "positive mind, positive vibes, positive life" it is absolute perfection! I also have to add, that I am so looking forward to this year and being part of such an amazingly talented group of scrappers, I hope you all will continue to follow the Sparklers DT journey with all of us! Hope you all enjoy the hop, next head on over to Sarah's blog for some more shiny fun! P.S. Don't forget, one lucky commenter (chosen randomly) will win SMS Store Credit-how awesome is that?! Put the Pedal/Petal to the Metal! This month's issue is so fun! I love the idea and I used a few of the suggested ideas for my layout! 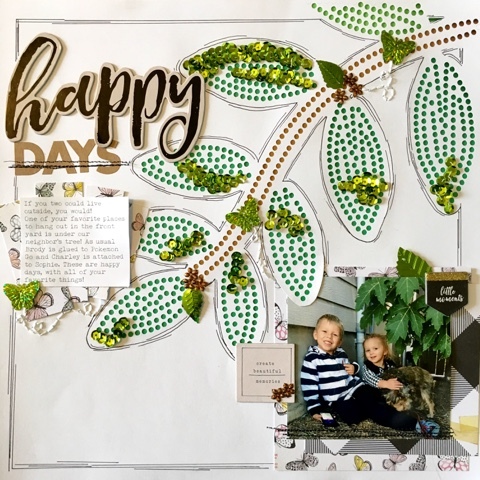 The obvious, I made a layout about spring! One thing we love to do on a pretty spring day is feed the ducks! I also used a floral pattern to cut out the duck silhouettes. I created a watercolor background to mimic the look of the pond and used a metallic silver to create some movement! This layout is a total hodgepodge of different supplies. The butterflies are from the Hazelwood collection, the butterfly rub-ons are from Moonstruck. The floral ducks are cut from a sweet paper from Cute Girl. And the "enjoy" puffy sticker is from Indigo Hills! I had so much fun with the watercolors and the stitching on this layout, I hope you enjoy it too! 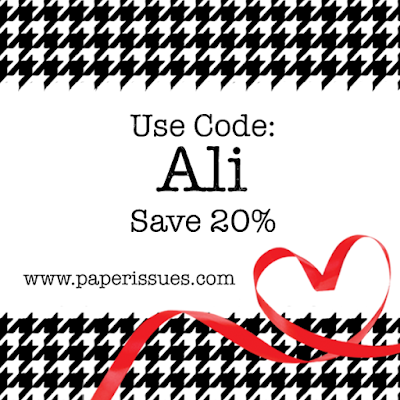 Don't forget, you can always use code Ali when you shop at Paper Issues! Thank you for joining our February …It’s in the Air Blog Hop. 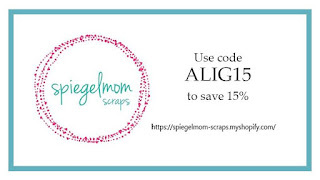 We are so excited to celebrate the Month of February in the scrapbooking world. We would like you to get to know our DT a little better as well as take a peek at their style and techniques. We are excited to have you here. If you are just joining the hop we want to make sure you don’t miss anything so make sure you go back to Picture This and start there. If you have started from the beginning I hope that you enjoyed Maya's Blog. Second I would like to introduce myself. My name is Ali and I am a DT member of Picture This Challenges. Today I have a challenge for you. 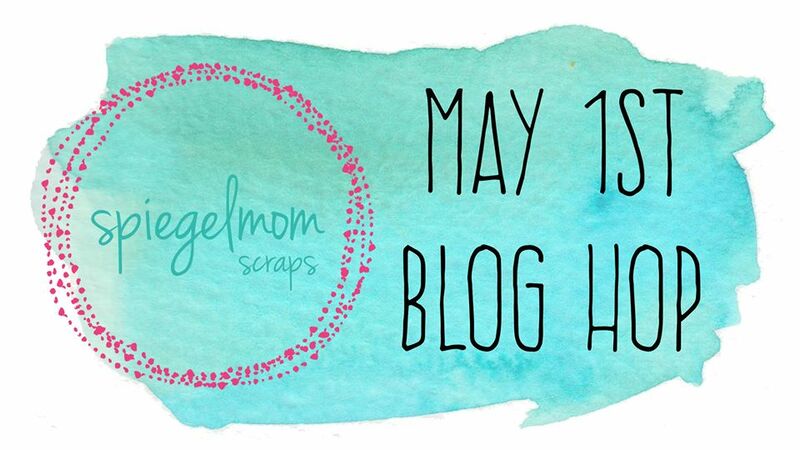 The theme of our Blog hop is …It’s In the Air. Well let me tell you what’s in the air on my blog today. Stitching! It's in the air! Create a layout with stitching, it can be machine, hand stitched, a little stitching, or a ton of stitching! Here is what I created and I hope to inspire you to get stitching! I did some machine stitching, but I also tried something new, I stitched on all of those sequins!! Who doesn't love sequins, am I right? ((bonus points if you use sequins too!)). I can’t wait to see what you create. 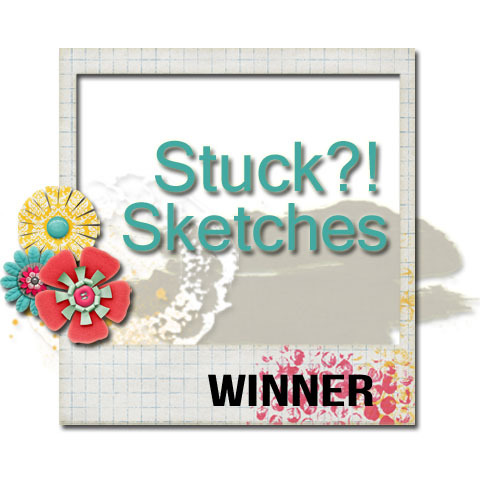 I will be voting for my favorite stitched layout that is completed from my blog so get those submissions in. We have a great prize for the winner from our sponsor below so keep going through the hop and see what our next Design Team member have in store for you. At the end of the hop you will be able to see what prize is up for grabs from the mentioned sponsor. **Once you complete this challenge you will upload it to the Picture This blog which is your last stop. 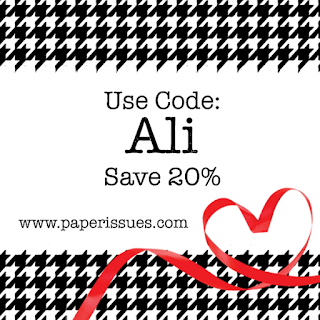 Tag your layout with the Design Team member’s name as well as their challenge type, for example: Ali Stitching. That way we know which hop challenges you are participating in. 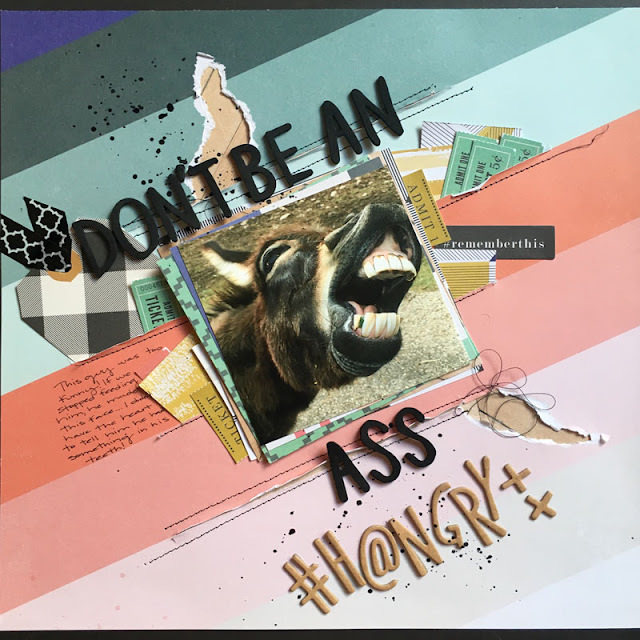 Challenge Rules: Each DT member will vote for their favorite participant’s layout and after that that DT will take each of our favorites and choose as a team who is our final winner of …It’s in the air blog hop. The more challenges you complete the more chances you have to be selected more than once from each DT member and be in the final vote for the prize. No combining challenges on this one we want to inspire you and get you creating layouts and see your creativity. You have until 11:59 pm CST on February 22nd to upload your layouts to the Picture This Blog. Next you will hop on over to Hannah's blog. 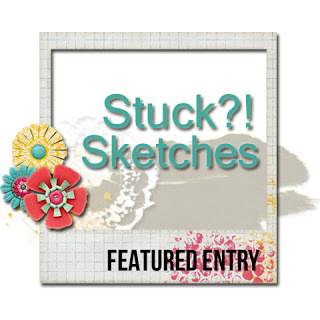 Today at the Paper Issues blog we are working on round 2 of our stash busting issue! I used Maggie Holmes Gather Collection. I have a tendency to hoard anything by Maggie Holmes! 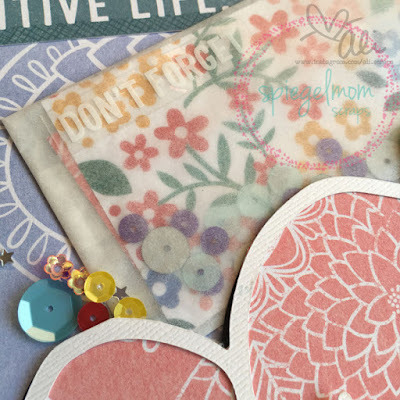 But for some reason I could not wrap my head around using the striped paper, so I challenged myself with this issue to use the things I wouldn't normally use! And here is my result! I had this silly photo of a donkey that I took when we went to the drive through safari. I think what I was caught up on with this paper is it isn't as "girly" as the rest of the collection. So using this photo helped get my creativity flowing. I cut slits in the stripes and tucked in a few "tickets" and embellishments. I ripped a few spaces here and there, backed it with the wood grain paper and used my sewing machine to add a bit more detail. I also tucked some of the mustard color scraps I had leftover from the Indigo Hills collection! Then of course, the snarky title, and bam, a paper I had no intention of using is suddenly a finished layout! Yay! What are you hoarding, or what has been difficult for you to use? Use it, I wanna see! 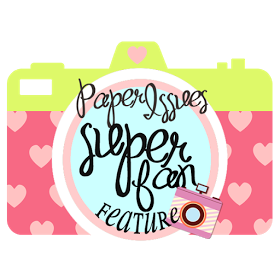 Then when you get done busting your stash, come on over to the Paper Issues Store and buy some new goodies! I always love the inspiration on Mix It Up Monday! 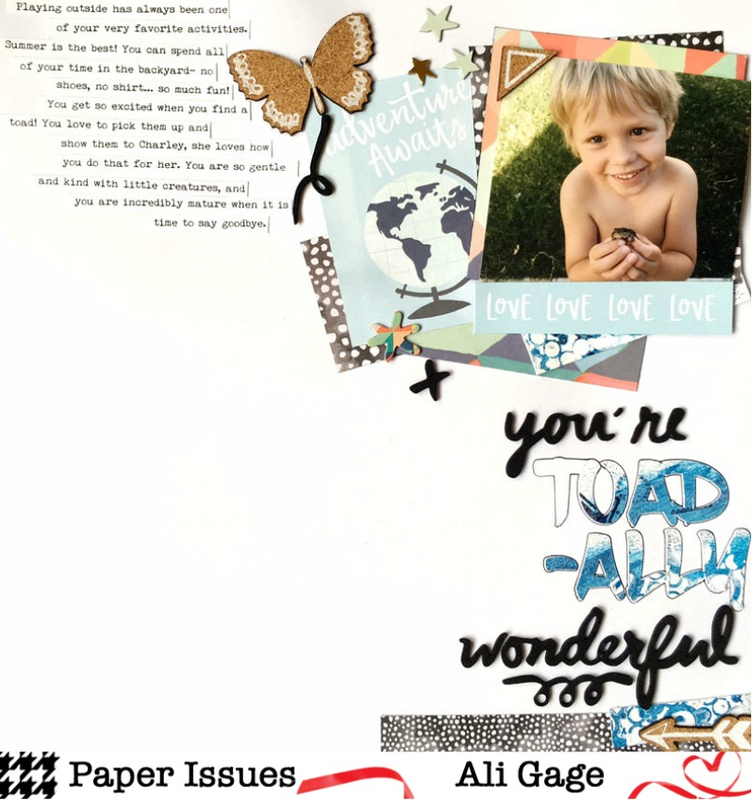 I am not usually a "messy"
scrapper, but I love how everyone else's projects look. I never can get a background to look quite "right" but I think it is because I overthink it and try to perfectionist is, lol! I wanted to play along using gesso and acrylic paint, but I wanted it to fit my style! So I made a background -first I applied gesso and let it dry. Then I used blue and white acrylic paint, and let that dry. Then, using a stencil, I applied gesso over the paint. I really loved the way it looked...but I didn't love it as a background! So I cut my title out of it and used some scraps for layering! I hope you get messy with us on Mix It Up Monday!!! 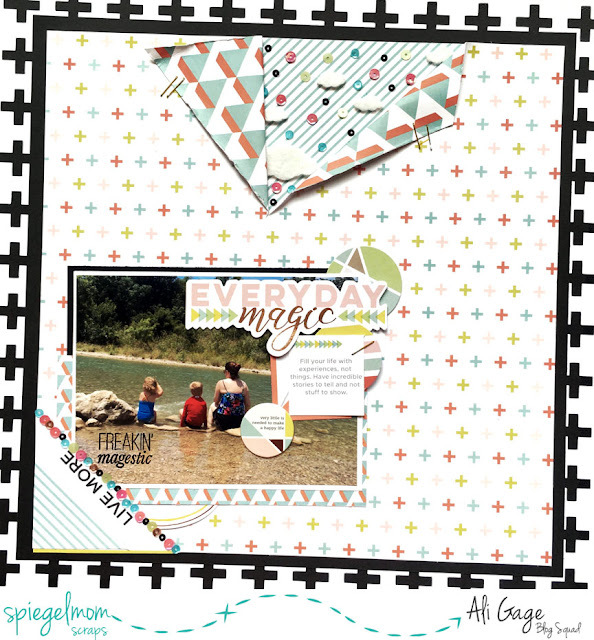 I used the fabulous new Hazelwood collection for this layout, if you wanna grab some too check it out in the Paper Issues store!